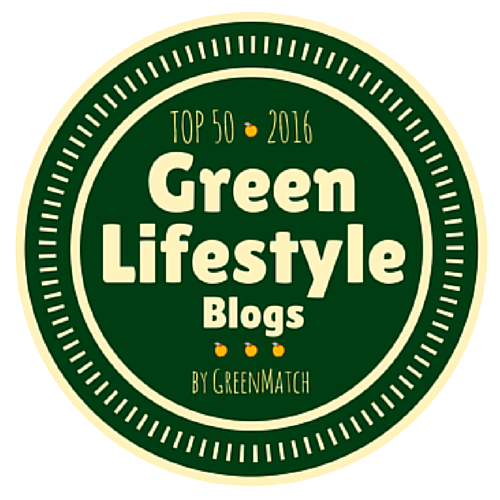 In my second post for Zero Waste Week, we’re going into the kitchen! Renting in rather-pricey North London means that our kitchen is on what estate agents optimistically refer to as the ‘cosy’ side. On one hand, this is good for zero waste living as there’s very little space for over-shopping, either in the cupboards or the fridge (not that it’s doesn’t happen sometimes!). On the other, batch cooking is curtailed by a single freezer shelf and buying numerous large items in bulk is out. Loose tea is available to fill my own bags with from the ever-wonderful Earth Natural Foods in Kentish Town, where everything comes in beautiful self-serve glass jars. This week, WestyWrites also mentioned on Twitter that a number of Whittard’s branches have refill options, where she reports that they were happy to refill her own container. This year’s Zero Waste Week runs from 7th-13th September and the theme is ‘reuse’. Anyone and everyone can get involved, just go along to www.zerowasteweek.co.uk and make your pledge! My pledge is to purchase and use nothing that goes to landfill for the week. 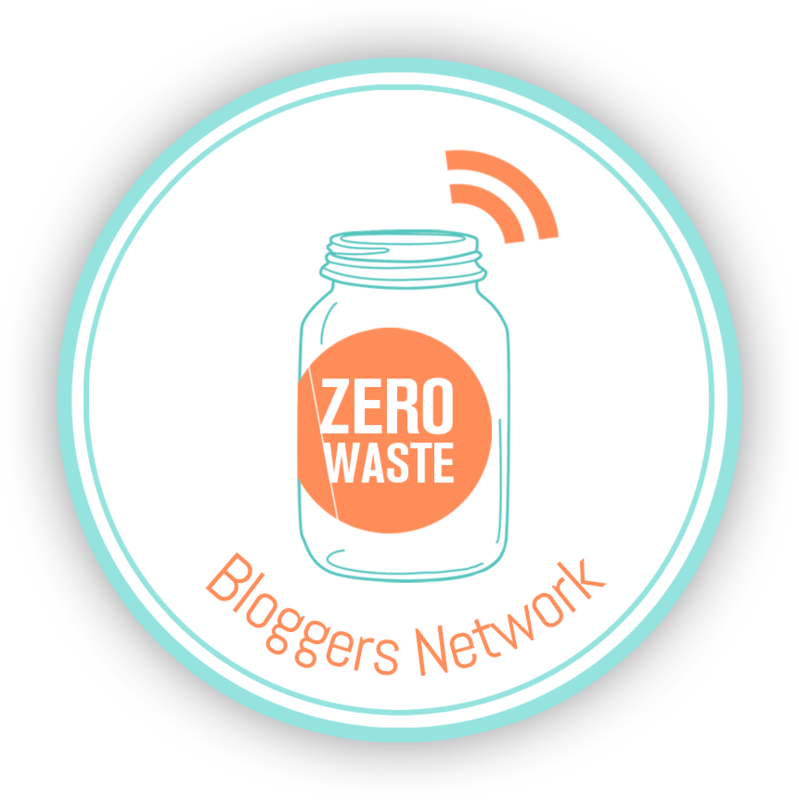 Self-promo moment – you’ll also be seeing a post from me on the Zero Waste Week website about some of my antics at work very soon! Zero Waste Week is the invention of Rachelle Strauss, and you can read more about her journey and how she started this initiative on her website and in this article she wrote for the Guardian last year.